Production Just Started on Disney's MALEFICENT Starring Angelina Jolie! Production Just Started on Disney’s MALEFICENT Starring Angelina Jolie! Maybe it's because I was just amid everything Disney in Los Angeles and Anaheim earlier this week, but I think I have Disney fever! I received a press release this morning announcing the start of production of Maleficent, starring Angelina Jolie, and it's scheduled to be released March 14, 2014. 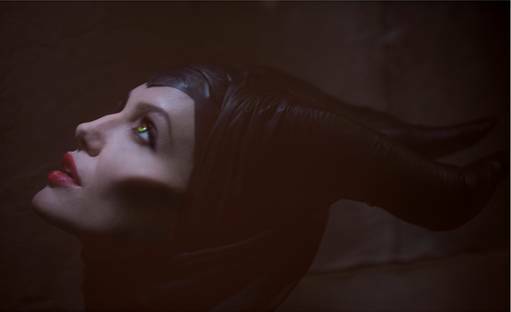 Maleficent is the untold story of Disney's most beloved villain. From the 1959 classic, Sleeping Beauty, the film reveals the events that hardened her heart and drove her to curse the baby, Aurora. I'll be sure to provide more details as they become available!